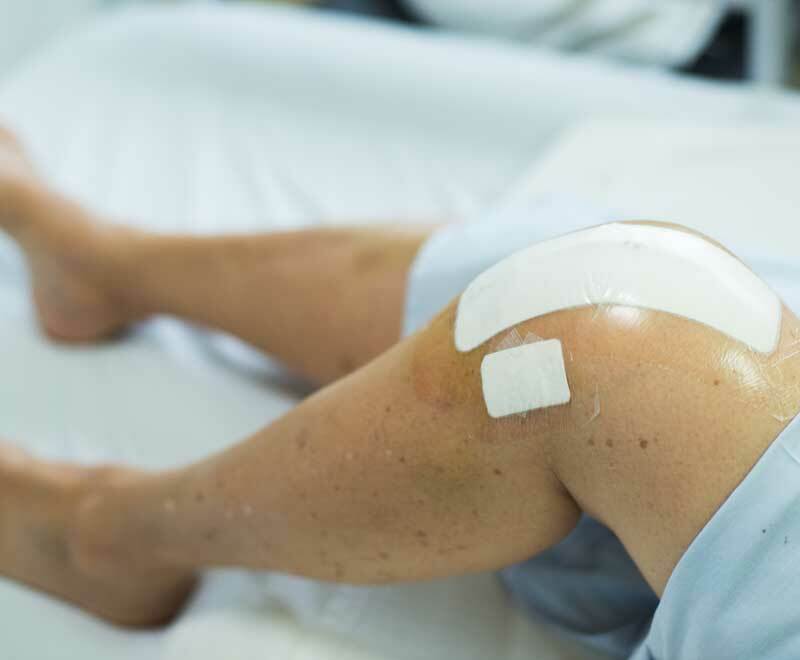 Making a full recovery from joint replacements such as knee, hip or shoulder is greatly enhanced with aggressive and early rehabilitative care. 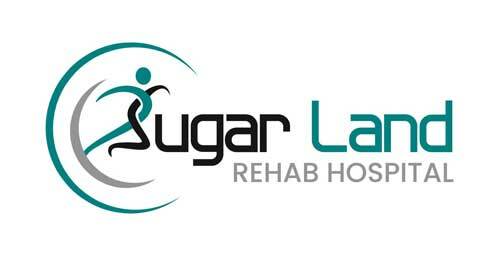 At Sugar Land Rehab Hospital, our physicians and therapists customize innovative joint replacement rehab programs to the needs of each patient. Our joint replacement rehab program starts with the goal of returning home and enjoying your life. 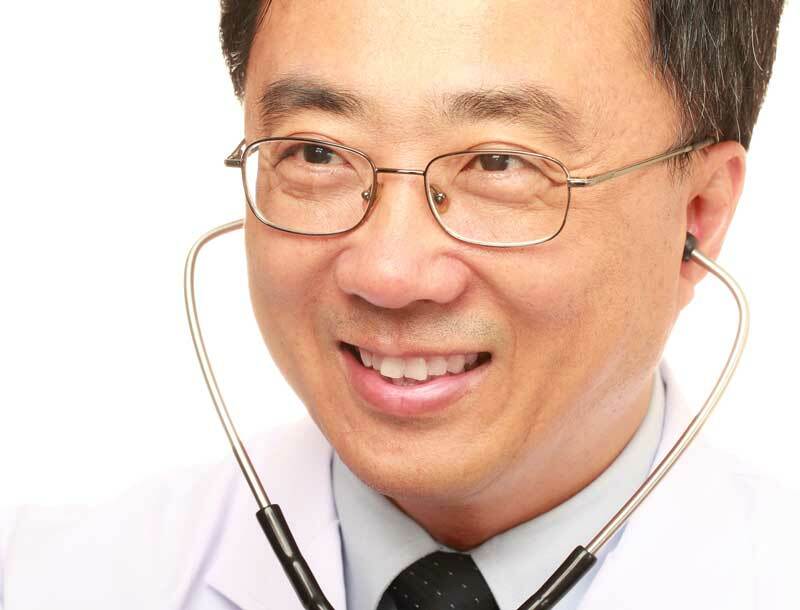 Upon arrival, we determine and monitor your condition, identify challenges and limitations and set achievable goals. While recovering from a complex joint replacement, you’ll receive personalized care from our physicians, physical therapists and occupational therapists. Each day, you’ll find yourself living more independently. Your dedication to healing is required while recovering from a joint replacement, and we’re here every step of the way to support you. You’ll participate in individual and/or group therapy therapy for at least three hours each day and at least five days per week. We encourage your loved ones to visit you in your private room and even enjoy a meal with you during periods of rest.